Luckyfinds: I want an Adtel Home Solar Kit ! I want an Adtel Home Solar Kit ! When our country was badly hit by Typhoon Ondoy last year, I realized the need and urgency for finding alternative sources of electricity. Many homes experienced brownouts because of inadequate power and scheduled electricity for conserving energy. It was a desolate realization of how precious and insufficient the Philippines’ power supply is. Lopez-owned company, Adtel, came up with a Home Solar Kit that gives free energy source. Being solar-powered, it is a fool-proof source of energy and totally-free. Even in rainy days, anyone with an Adtel Home Solar Kit can harness sunlight and benefit from the the energy it generates with less effort. Owning one would make electricity afforadable to low-income communities and provide sufficient supply of energy even to sub-urban places. Electricity is an indispensable element of everyone of us needs. Energy prices have risen higher than ever in recent years, which leaves us consumers under the mercy of Meralco. Only in the Philippines will you find that heating and lighting a home gets highest bill among household expenses! 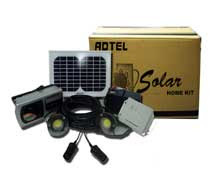 I want to win this Adtel Home Solar Kit for my 64-year old, mother who lives in Laguna. 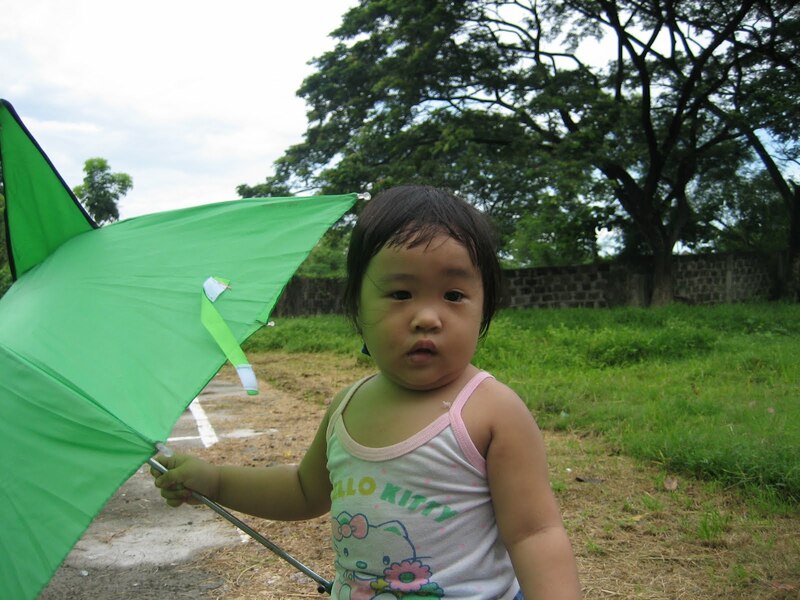 Brownouts are a NO-NO when you have an elder plus a toddler at home. This solar home kit will surely give her and my child comfort and peace of mind during outages aside from lowering her electricity bills significantly. She has been living in frugality for a long time to be able to cover up her household expenses topbilled by electricity. Eventually, she will have extra money to spend on more important basic needs like food, health and medicine. Giving this to her as a birthday gift (she turns 65 on September 25) would definitely make her day. It is the least I can do for all help and support she extends in taking care of my daughter and for loving us unconditionally.